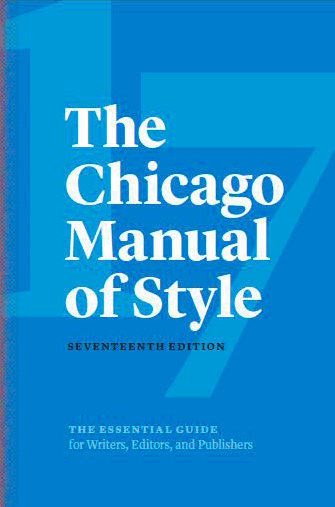 The Foundation recently provided a grant to purchase a one-year institutional license for the Chicago Manual of Style for student use. Though the request came through librarian Wendy DeGroat, the license will be of use to all students, particularly those in Global Studies, FIRC, and some senior seminars. Access to the most recent CMS is particularly useful for students (and teachers) attempting to cite unusual primary sources. The Foundation is glad to be able to help streamline student research at MLWGS and wishes happy researching to all! Gifts to the 2018-19 Annual Fund make everything we do possible.